I love my Instant Pot. Many people are nervous about pressure cooking, but so far, I’ve found it simple and safe with the Instant Pot. You can cook a whole chicken in 25 minutes, to the place of delectability where it’s falling apart. You can cook homemade Greek yogurt, as delicious as the most expensive brands. You can cook potatoes in the bottom of the pot while cooking meatloaf on the trivet above it, at the same time. You can cook desserts, dry beans, soups, and more. One of my favorite aspects is how many different cooking functions are contained in one pot. It keeps food warm, it slow-cooks or fast-cooks, it sautés. 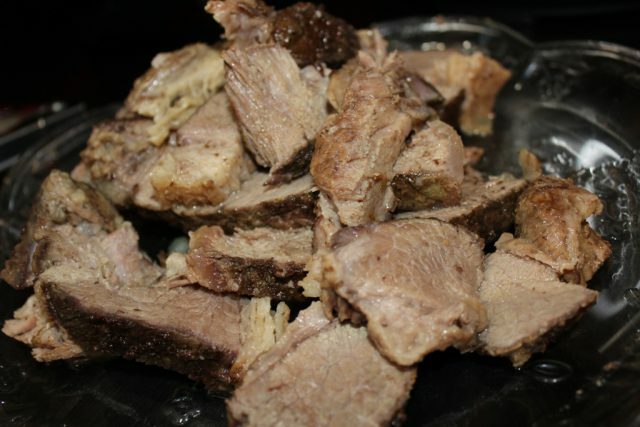 When I make a roast beef, I can sear the meat using the sauté function, then pressure cook it to tenderness, adding vegetables partway through if I choose. Then I can remove the beef and vegetables and bring the broth to a boil again, and thicken my gravy right in the same dish. It’s essentially an oven-and-stovetop combination pot. Highly energy efficient, and no extra dishes to wash! We researched, checked with friends, and bought a Dyson. I love it so much. It’s good on hard floors or carpeting, with excellent suction even over varied surfaces like the cracks in hardwood floors. The dirt collects in a canister, easy to empty – so no more vacuum bags. The filters are removable and easy to wash once a month. There’s a detachable hose for hard-to-reach areas, stairways, cobwebs, and the like. It’s easy to maneuver, with a swivel head and a super-long cord. 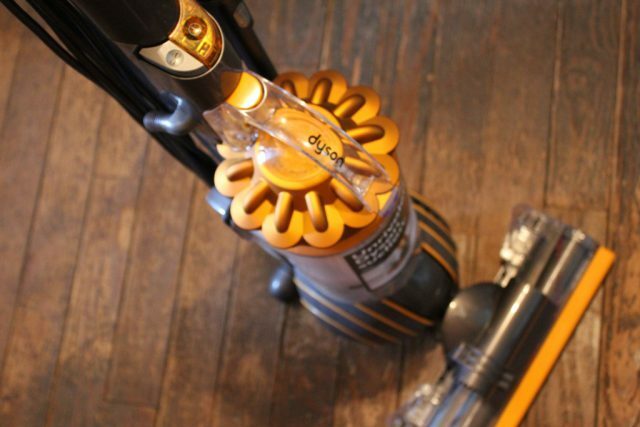 In short: If you’re looking for a great vacuum, buy this one. 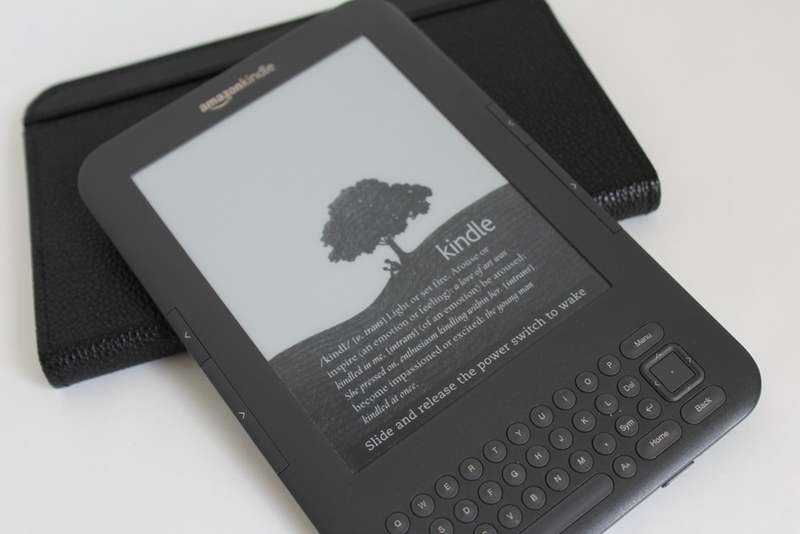 The original Kindle may be going out these days, with the Kindle Fire and all the other cool toys available, but I have spent many happy hours on mine, and prefer it to the newer models. I love that the screen is not backlit. Originally, that was my first gripe with digital books – I don’t like computer screens. But the Kindle screen looks like words on a page, and is much easier on the eyes. I will always love paper books – the feel, the look, the smell. But I am a voracious reader, and any device that can access hundreds of good books has my interest at some level. My favorite books are the classics, most of which are in the public domain and available for free in the Kindle edition. By my count, I have exactly two hundred and twenty-four books on my device, and I’ve only paid for a handful of them. Looking over my authors, I see I have collected Beatrix Potter, L. M. Montgomery, Jack London, George Eliot, P. G. Wodehouse, Rudyard Kipling, George MacDonald, Jules Verne, Agatha Christie, Mark Twain, Leo Tolstoy, Sir Arthur Conan Doyle, William Shakespeare, Charles Dickens, O. Henry, Alexandre Dumas, Jane Austen… and that’s just scratching the surface. 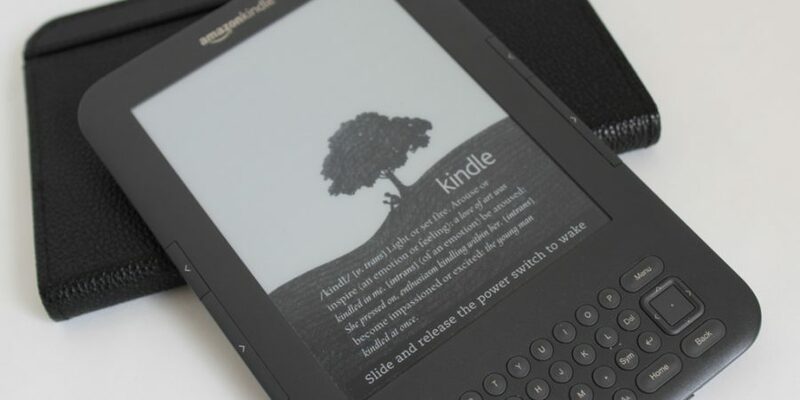 With search features, bookmarks, highlighting, a long-lasting battery, and a charger, the Kindle is an amazing, user-friendly accessory, and a complete delight. Whenever I write promotions, I imagine my friend Travis reading them, which enables me to rate the hogwash on a scale of one to ten. It’s astonishingly easy to write hogwash while describing products. That last sentence had him turning up his nose considerably. The Kindle is a must-have for all readers. The Kindle is the best thing since sliced bread. The Kindle is… awfully nice. I keep hearing about these Instant Pots and now I want one!? How expensive can a device be and still qualify as a gadget? Now I’m thinking it MUST be a sign I should get an Instant Pot. This morning my Betty Crocker email was for recipes using… wait for it. Instant Pots!? 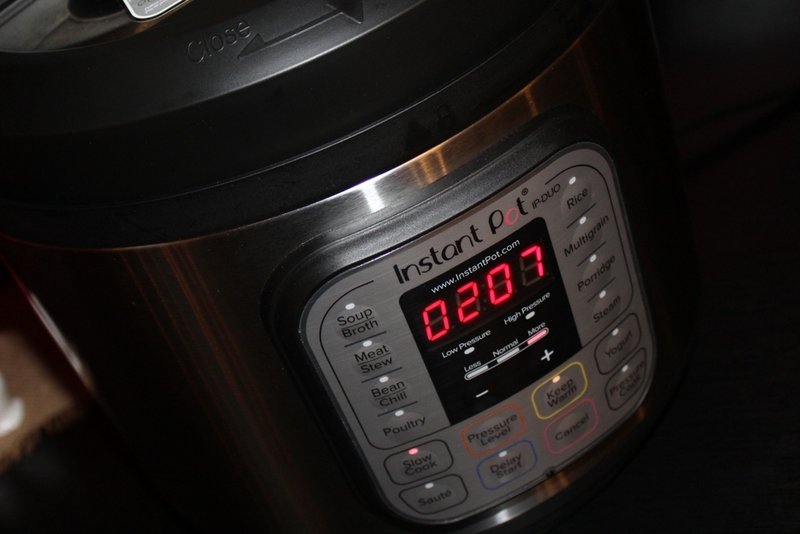 You nearly have me convinced on the Instant Pot………except for the storage issue. In my small kitchen perhaps it could cross over for a step stool or an island. Laughing here about Travis and the hogwash scale. I have a few people like that in my life, thankfully! I love promotional blog posts. I like hearing about products that a blogger is excited about personally. A word of caution about instant pots. Mine lives on my glasstop stove a lot. Since accidentally leaving a burner on low under it for fourteen hours, and nearly ruining the instant pot and risking burning down the house, I take the stove burner nobs off and hang them up under the range hood on their own little nails whenever the instant pot is on the stove. I can still use a large and a small burner if my recipe calls for… wait for it… a sauce pan or skillet. 🙂 I do like my instant pot a lot, and you can get them for $50 less if you don’t mind cosmetic damage, from Amazon Warehouse or Ebay. Waranties may not apply, but Instant Pot customer service is great… so great that when I sent photos of my melted base, they pushed me to buy a new base for $38 something rather than keep using the old one even if it seemed to work fine. When the base came, it was a whole unit out of goodwill. Now I feel guilty about that other instant pot in my basement waiting for this one to really quit. Bah. I was going to buy a Kindle today, and I see the sale is off now. I’m sure $80 wouldn’t seem so steep if I hadn’t JUST seen them for sixty. I love my Dyson vacuum cleaner too. That’s saying a lot for someone who never thought she’d want an upright vacuum cleaner. And my Kindle has changed my life. (I doubt Travis would approve that statement, but since I don’t know who he is and he doesn’t know who I am, I will let it stand.) ? It is true, though not in an earth shattering way. Just in an exponentially-increased-options way.